Mr. Kline joined Century in 2003 and has more than 35 years’ experience in the insurance and reinsurance industry. He currently serves on the Board of Directors of Conner Strong & Buckelew and PatientMatters Holdings, LLC. 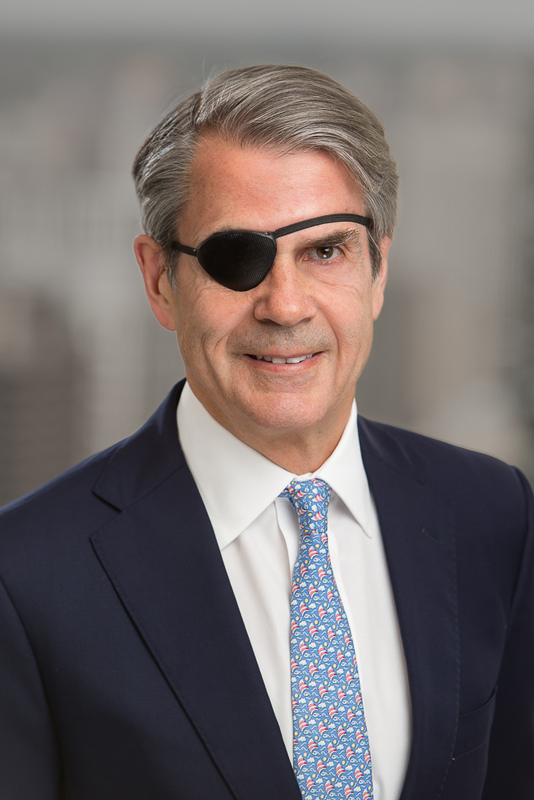 He previously served on the Board of Directors of Digital Risk, LLC; Advisors Excel Holdings, LLC; BroadStreet Partners, Inc., Integro, Ltd., Brightclaim, LLC; Colonial Claims Holdings, LLC; and Torrent Technologies, Inc. He also serves as Chairman of the Board of Trustees of the North Bennet Street School. In 1998, Mr. Kline became the founding CEO of the Homesite Group, a successful nationwide homeowners insurer based in Boston. In 1993, he co-founded CAT Limited (CAT) and Hamilton Services in a private equity funding led by Morgan Stanley. Mr. Kline served as President of CAT, the reinsurer, and Chairman of Hamilton Services which provided analytics and pricing products to the insurance industry. CAT also formed the financial risk reinsurer, Enterprise Re, with Chubb, Morgan Stanley and GE as co-investors. CAT and Hamilton Services were sold to the ACE Group in 1997, and Enterprise was sold to the Imagine Group in 1999. Mr. Kline became co-CEO of ACE Capital Products after the sale of CAT. Mr. Kline had also previously served as a Managing Director of Guy Carpenter & Company, LLC.